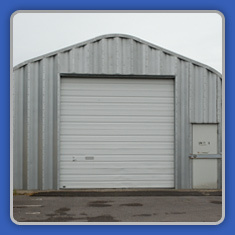 Somerset Storage Ltd also have dome shaped steel units for long term lease. These come with toilet, office space and plenty of storage. Ideal for a small business or anyone currently working from home and needing to relocate. 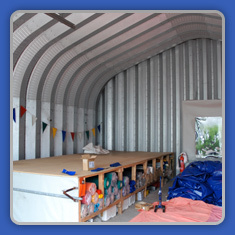 Our commercial yards are palisade perimeter fenced, open plan and come with a container for storage purposes. Please note Commercial Units & Yards are only available in Glastonbury at this time. Please call 01458 833761 for further information.